An old saying “Old habits die hard” contemplates to be true in today’s world as well as since ages it is true. No one can easily quit those habits that were first started as an inclination towards bad things. To quit or overcome those habits that ruin the life and relationship is most difficult. No matter how devotedly we try, it back to us. We often mention our bad habits as our “guilty pleasures”, because even if we try to hide them they come out speaking loud our weaknesses. When these habits are not controlled, on time, they take a turn showing the life’s worst results to us. These habits can suppress for a while with our ardent efforts, but soon and spontaneously comes out when sees the same atmosphere around. Apart from drinking, smoking and gambling, nervous ticks too counted one among the bad habits. Nervous ticks can be explained as biting of nails at the stressful situation, if depressed than overeating or trying ways to hurt self. Bad habits that include our subconscious annoying activities make us feel more guilty in front of others. These annoying actions or behaviors such as grinding teeth while facing unmanageable situations are too hard to get rid of. 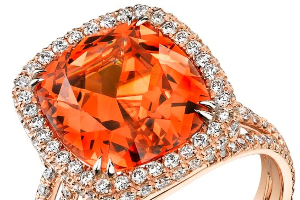 Gemstones are nature’s gift, and they hold the property to get rid of our bad habits. Some people recommend to take help of meditation, they are not wrong, but meditative skills too can be achieved with the potent power of gemstones. 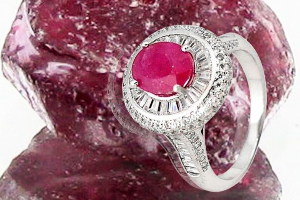 The eminent potential of gemstone helps to soothe the mind as well as help to find the root cause to overcome the habit completely. Gemstones too contemplate as a remaindering gem that helps to stay focused on our goal to root out our bad habits and subconscious activities completely. 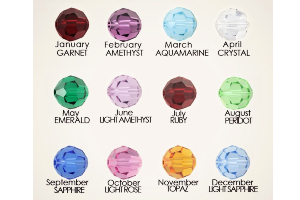 Gemstones with turquoise hues assessed to facilitate the process of overcoming the bad habits completely from the conscious as well as the subconscious mind. The turquoise tint is a portmanteau of two colorful hues one is blue, and another one is green. Blue that often regarded as a ray of trust when mixed with the warmness of green creates a base for turquoise hue, a hope for growth. Turquoise hue further assessed as a tint of growth that helps you re-balance. It too proffers the strength for tolerating. 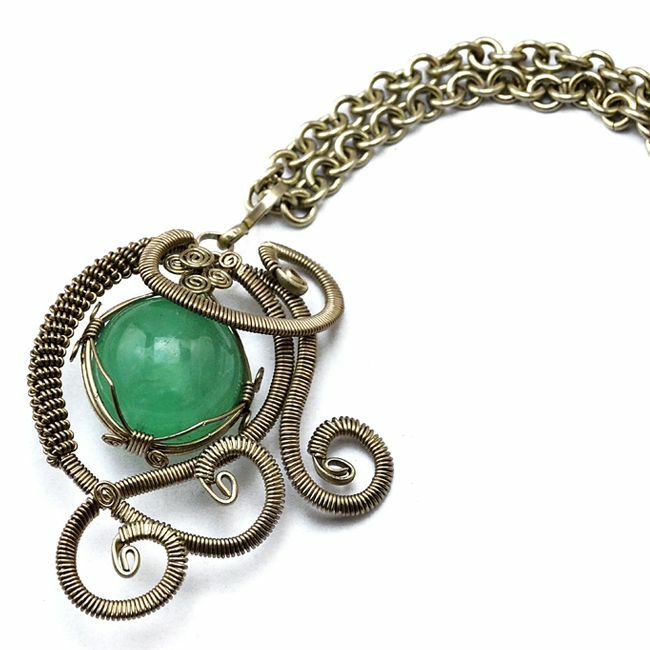 The bluish-green energies of the turquoise gemstone brought peace to your intellectual as well as the emotional torso. 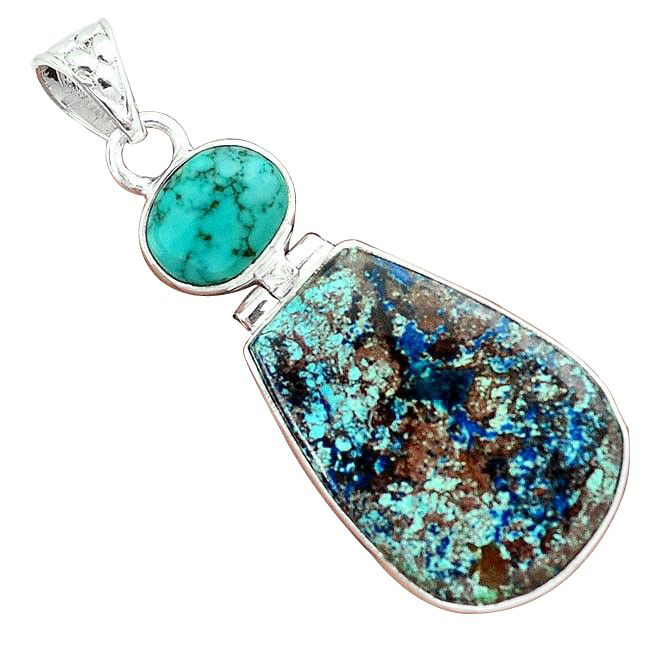 Further, the rays of the Turquoise help to re-discover the self to get in balance with the surrounding situation. The eminent vibes of turquoise colored gemstones help to search your soul to attain equilibrium in life along with the feelings. Two extreme points contemplates to be good in some circumstances, extremes can either be hot like passion and cool like innocent reason. 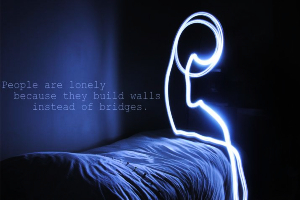 Both hold their specific place in the span of life. The vibes of turquoise rays combine the energies of the two rays and help to find the lost self. Turquoise tints in the gemstones like Amazonite and Chrysocolla act a healing stone that helps to overcome our bad habits. 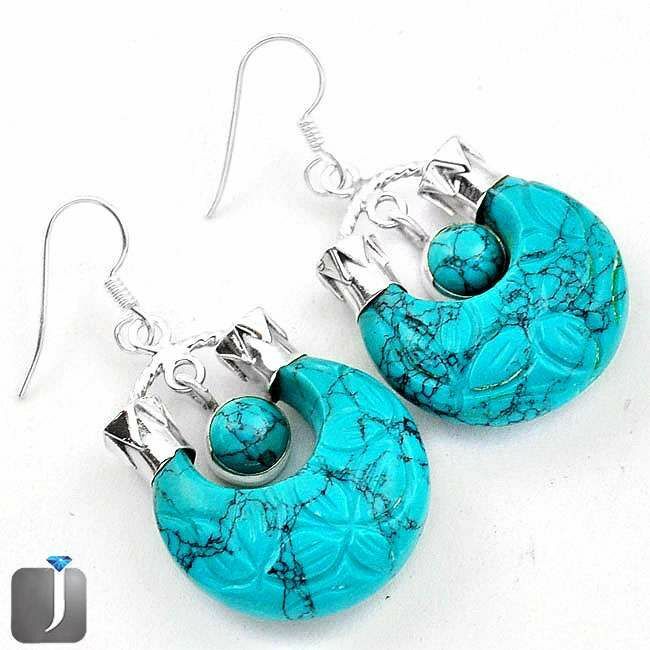 The radiating vibes of the Turquoise appraised for its focusing ability that also balances the conscious as well as the subconscious psyche of an addicted individual. To deal with addiction and the endeavors to overcome bad habits, the bluish-green rays of the turquoise contemplates to be best. 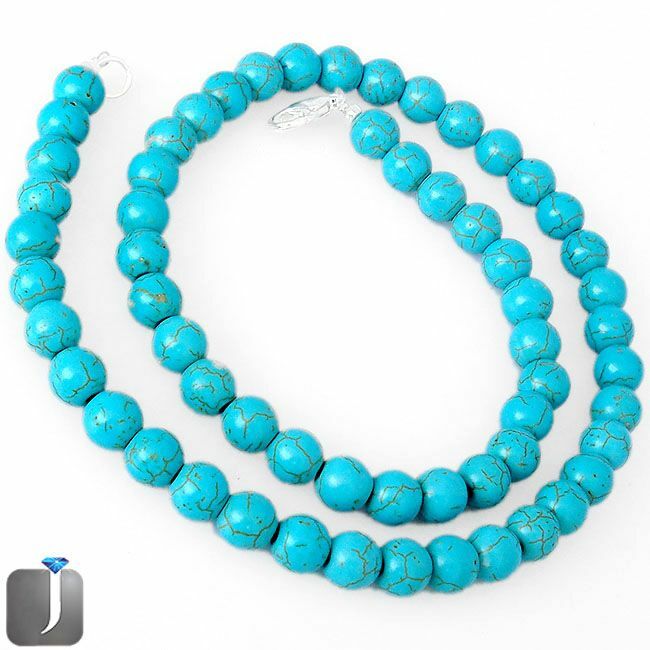 The rich tones of the Turquoise colored gemstones hold the significant power to overcome the bad habits smoothly. 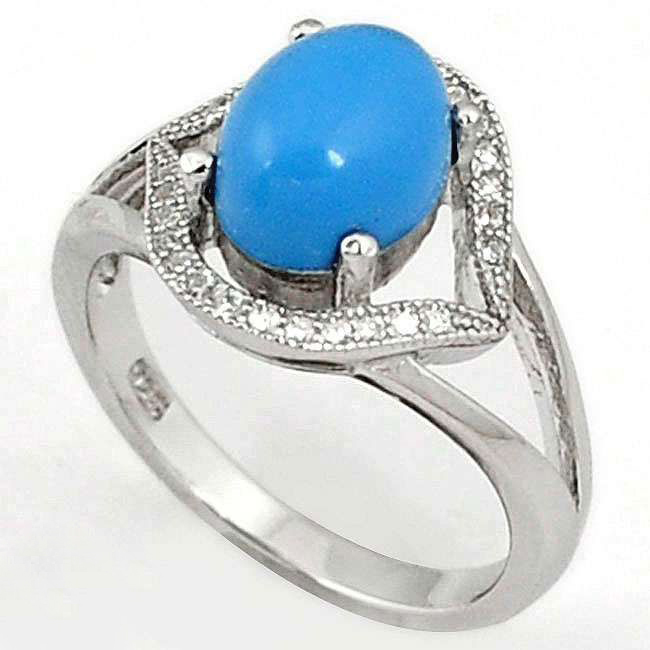 The beautiful combination of two powerful rays blue and green brings flexibility in the hue of Turquoise gemstones that adjust self-according to the situation and help in overcoming the weaknesses. 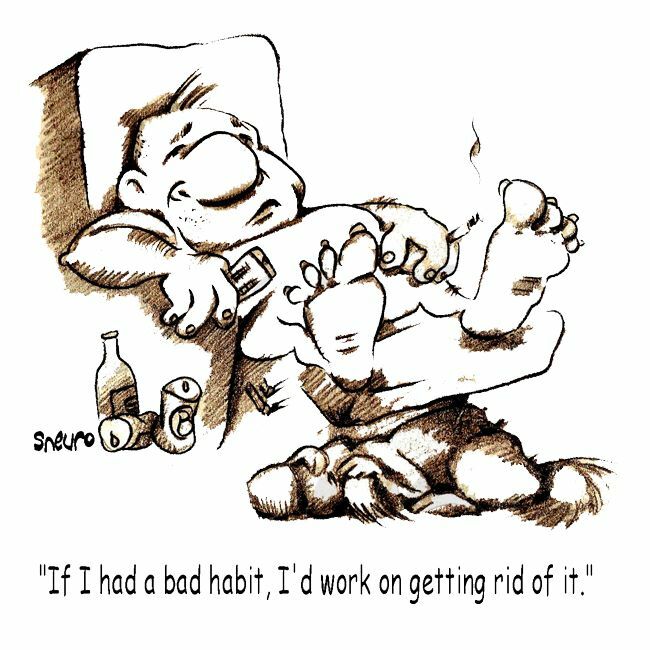 Bad habits can too be included in the equation of the weaknesses and deep-rooted habits of the subconscious mind. 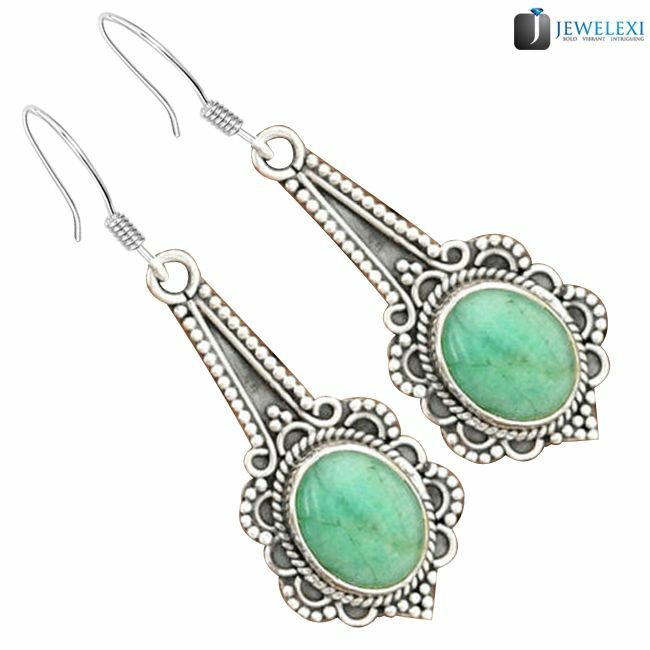 The dark tones of the turquoise gemstones proffer the ability to assume the things open-heartedly as well as convey the self without any reluctance. 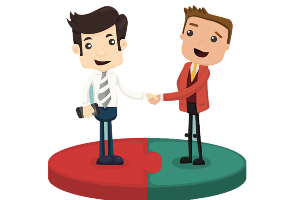 It too proffers the inner vigor that helps you to be more adjustable. 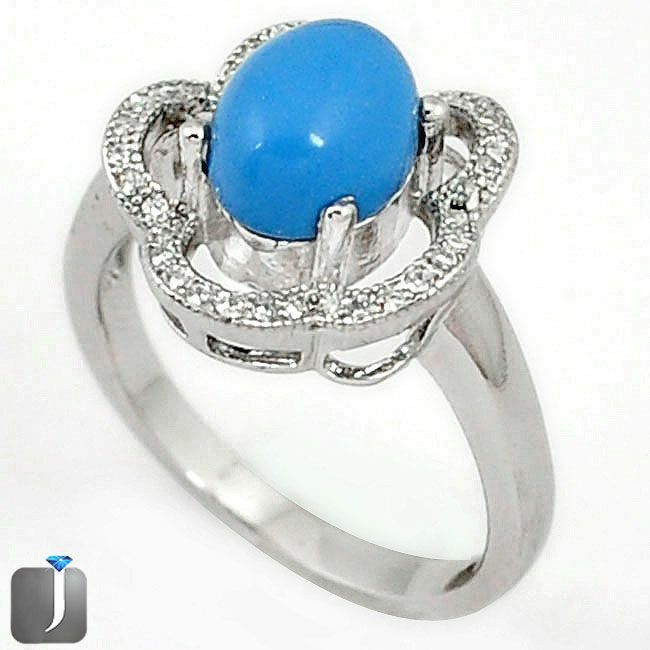 Wearing turquoise color gemstone helps us to adapt to the surrounding environment and the way people work. It too gives patience and tolerance to the things that are new or unlearnt. Dark rays of the turquoise hued gemstones are potent and proffer us the capability to change our outlook towards things as well as life. The energies of the gemstone too help to enjoy each and every moment of the life; the rays are regarded as the anti-intolerance vibes. The rays too encourage the zeal to participate in the learning that gives new opportunities for growth in life. The energies of the Amazonite is mystifying, so regarded as an influential gemstone. 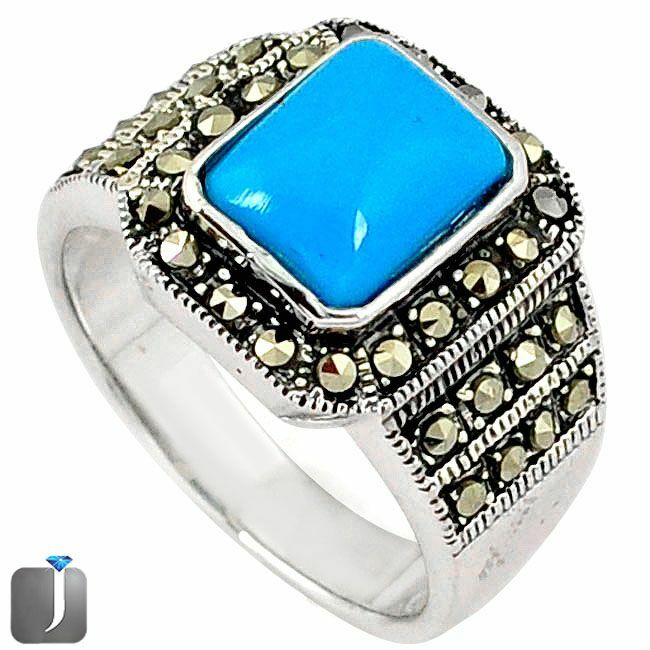 The shades of the turquoise may range from dark to light, but the potency is same or can say more in the darker tones. Amazonite, a gemstone contemplated as a stone of truth too helps to discover the integrity of self. 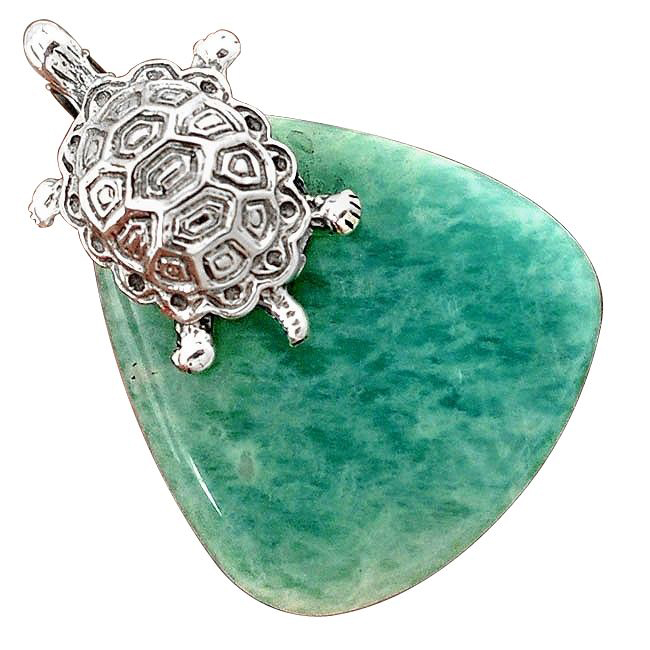 The radiating vibes of the Amazonite help to move beyond the fear of judgment. It is a stone that helps to live in the alignment with the beliefs and values of the others as well as self. Amazonite holds the propensity to help the holder to express that thoughts and feelings of the self. It likewise helps to set the boundaries for self to discipline the life. It too acts good for meditation and help to discover the inner truth. 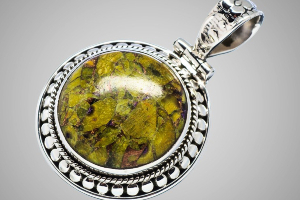 The energies of this stone also help to get rid of the bad habits. 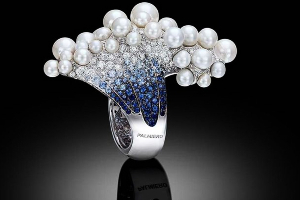 Known as a gemstone of peace, it protects the person from the detrimental elements of life. Chrysocolla helps to recognize the good qualities of the self and get rid of the habits that cause trouble to lead a peaceful life. Associated with the throat chakra, it serves to enhance the communication skills as well as release the suffering of negative emotions. It too helps to understand the emotions of others to adjust with them. 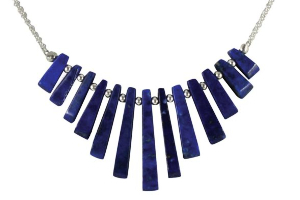 The energies of this gemstone too help to realign the overall torso of an individual. Apart from the physical torso, it re-energize the emotional and intellectual torso to understand the situations well and quit the bad habits. Helping to know self, it proffers inner balance because it infuses self-confidence and personal power to stay with the decision taken. It too removes the negative emotions from the emotional torso. Flourite root out the negativity from the overall torso and help to get rid of the bad habits. It too keeps the mind, stress-free to help to explore the beauty of the life. 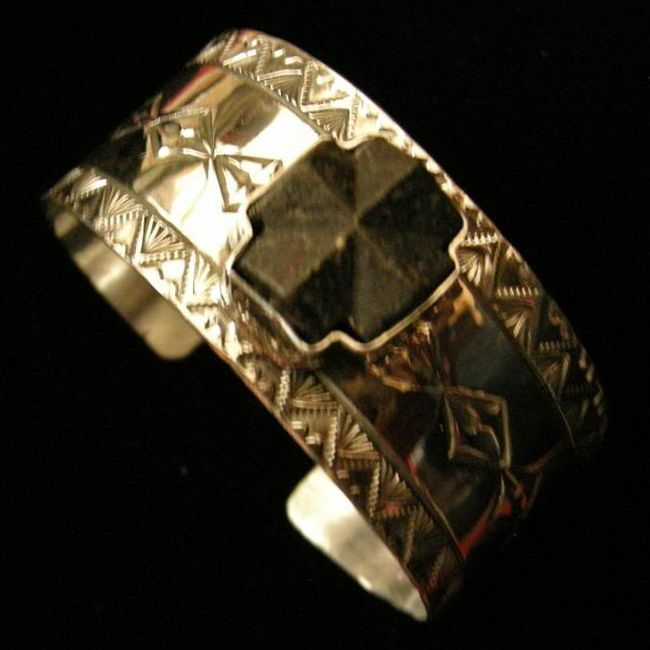 Staurolite too helps to obliterate the bad habits completely from the mind. 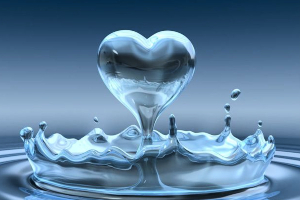 It too helps to keep the mind cool and give up the self-destructive habits.